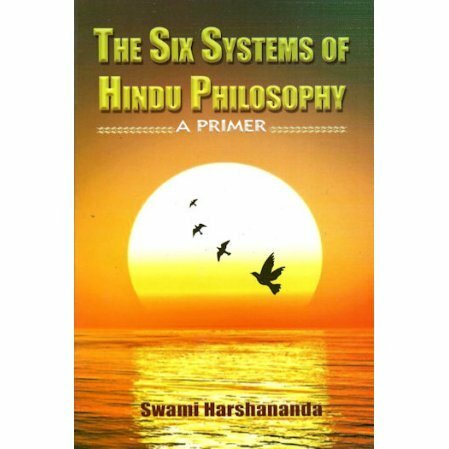 A layman’s introduction to the Saddarsanas, or Hinduism's six systems of philosophy. 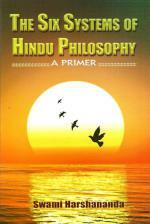 This book serves as an introduction to the six systems of Hindu philosophy. Though these six systems are different in their approaches to the truth, they are unanimous as far as the final goal of humankind is concerned: total eradication of suffering and attainment of a state of eternal peace. Recognition of the presence of human suffering was the starting point for all the systems. Attainment of a state of total freedom from misery, called liberation, was the final goal.